Here’s a good reason to start celebrating! 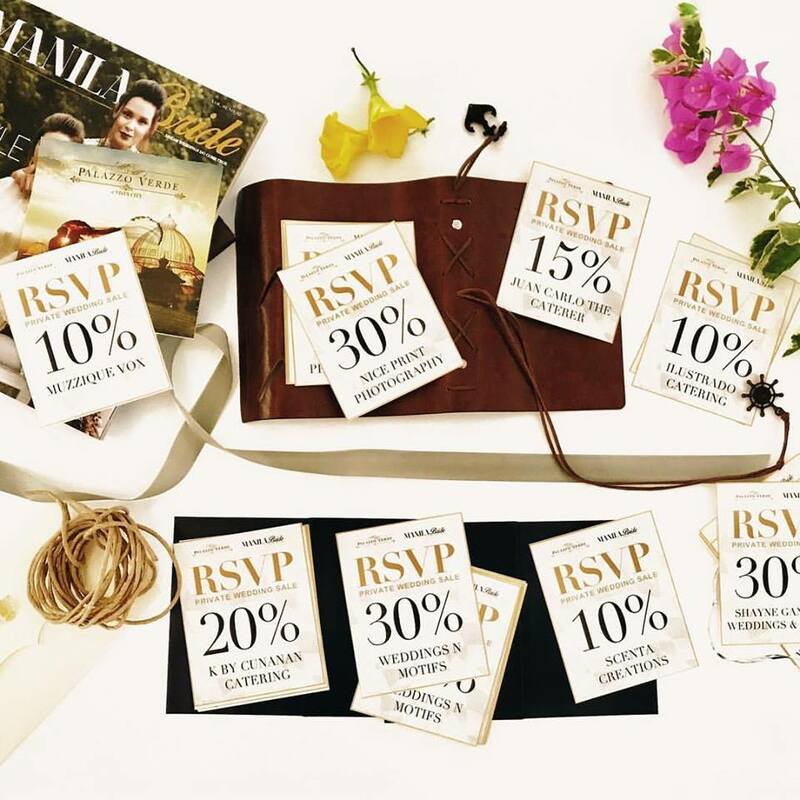 Palazzo Verde and its partners are inviting you to RSVP, the country’s biggest wedding and debut supplier sale. It’s an honest to goodness sale that will enable you to get 4 kinds of savings and freebies, guaranteed! Here’s how. Book your event in Palazzo Verde and instantly get as much as 30% venue discount. Upon booking, you automatically get 3 picks at RSVP. One major cash voucher, another minor cash voucher, and a freebie. What’s more is that you get to choose from among a list of top suppliers which Palazzo Verde has hand picked just for you. Palazzo Verde is a full service event venue. Together with its esteemed partners, they create a production team who will plan and execute the wedding or debut of your dreams. Now on its 3rd year, RSVP has recalibrated its offering and will be giving away not just discounts but cash vouchers which may be used to buy add-ons and upgrades in your packages. Click here to know more or you may call 02 710 8545 or 0917 870 3838 for more details. For immediate response, head over to our chat box to talk to an event specialist.